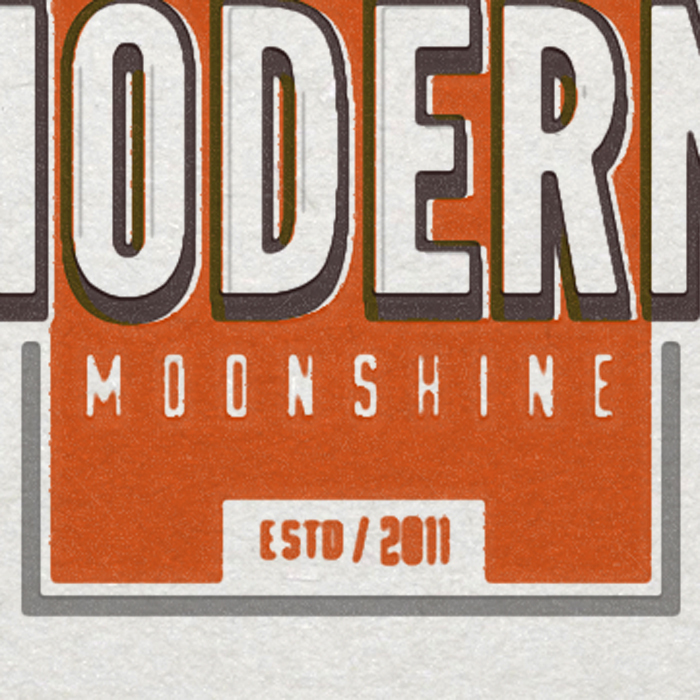 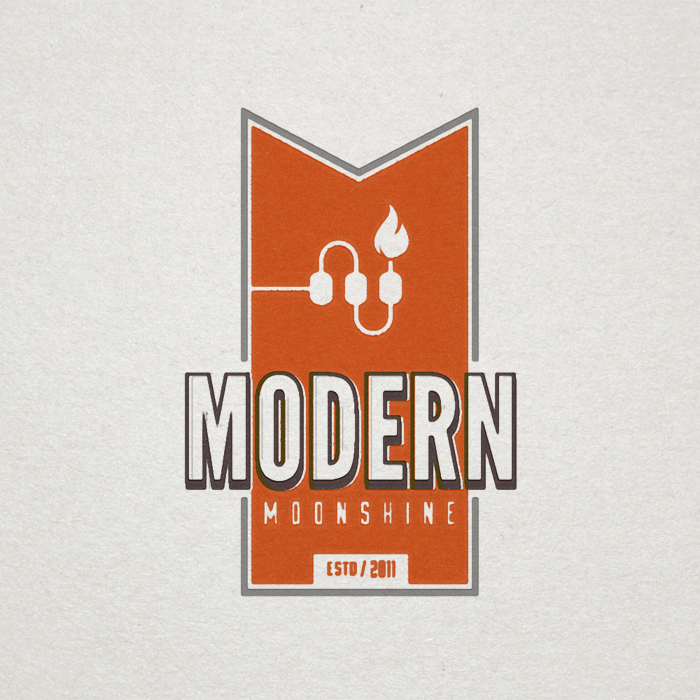 Modern Moonshine is a manufacturer of ventless alcohol-fueled fireplaces based in California. 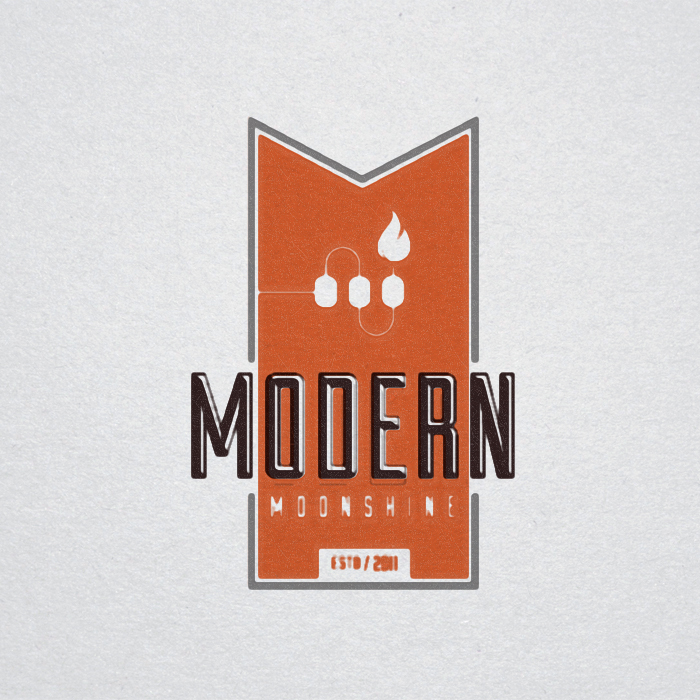 They were searching for a logo that mixed tradition with innovation. 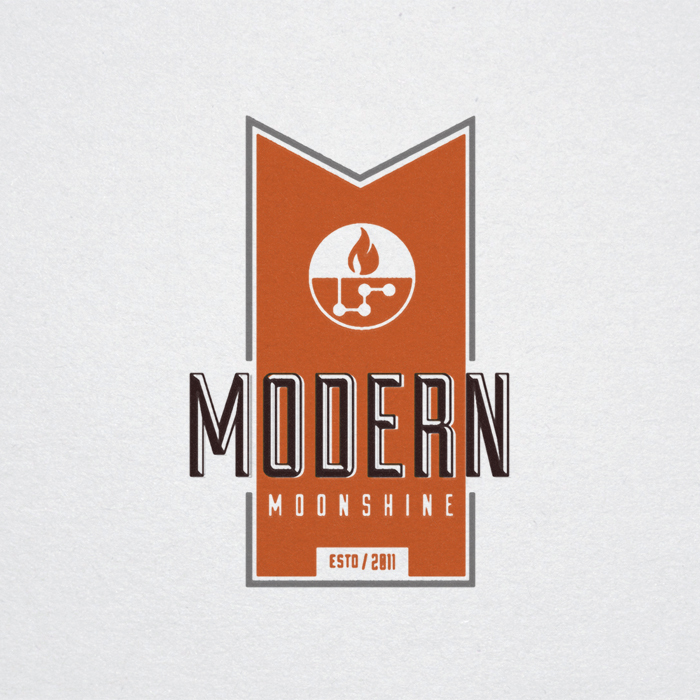 I designed a logo that was reminiscent of old emblem style logos from the 50’s and 60’s but used modern serif fonts to connect the past with the future. 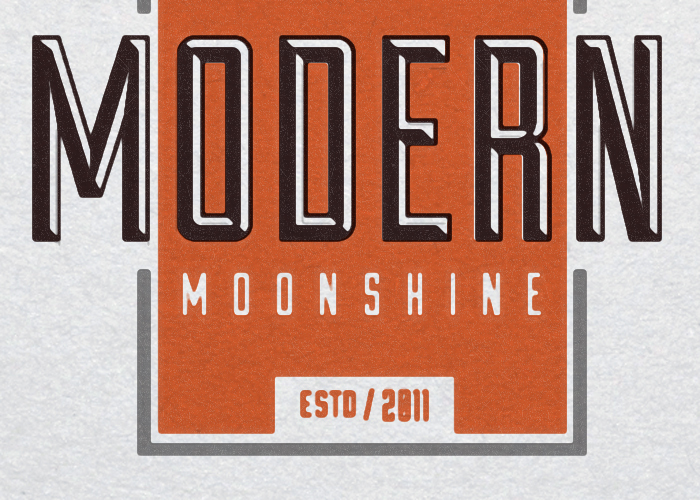 I chose to use a deep orange and a rich grey signifying the warmth and reliability of the products. 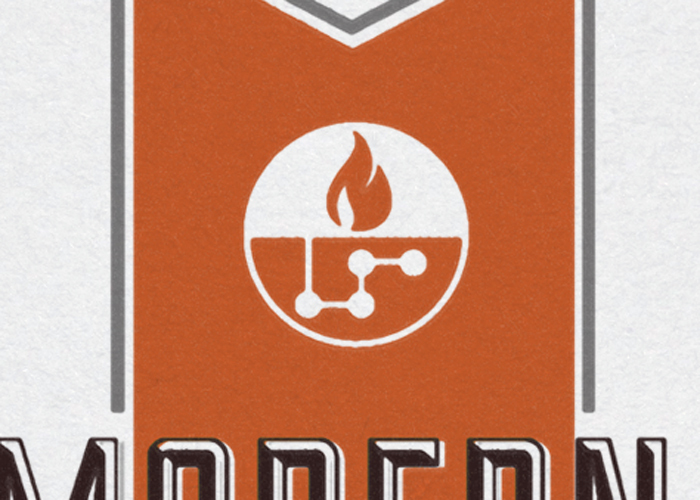 I’ve included multiple revisions of the logo.